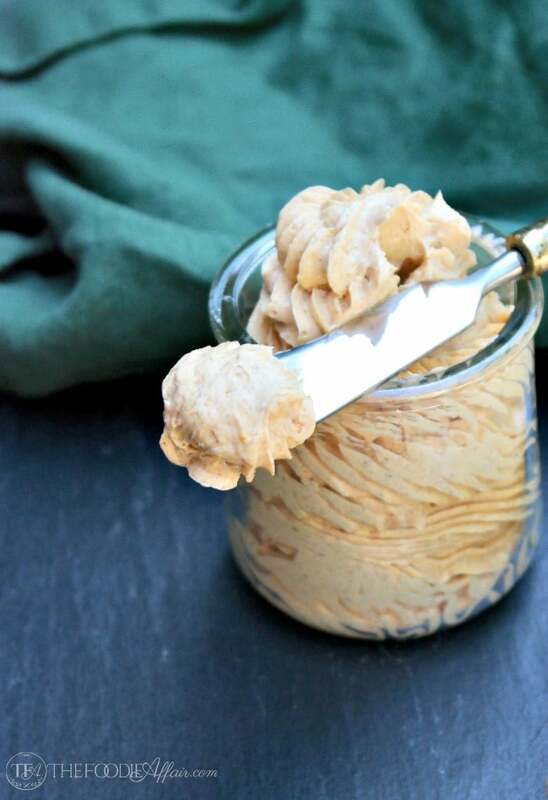 Sugar Free Pumpkin Butter Spread, a light and airy seasonal treat! 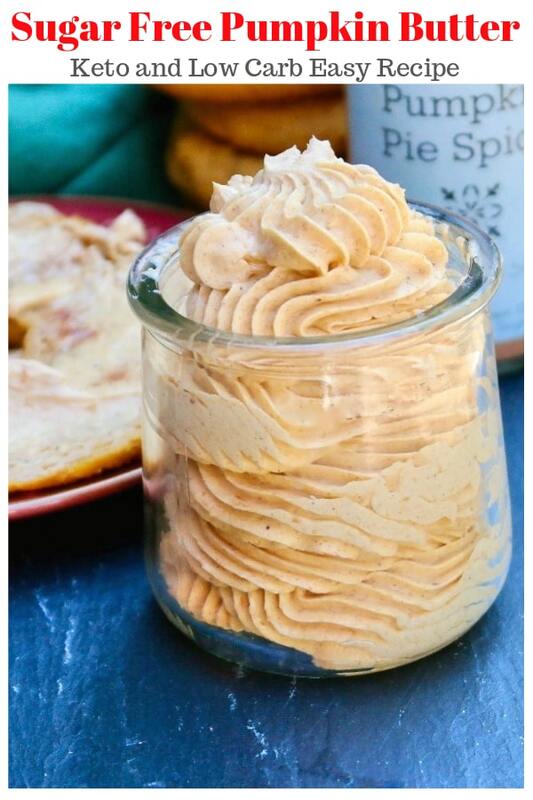 Sugar free pumpkin butter flavored with pumpkin puree and a dash of fall spices, then whipped to a creamy consistency! Light and fluffy butter flavored with real pumpkin and a combination of fall spices! Saturated fats won’t kill you! So grab a spoon and eat the butter! 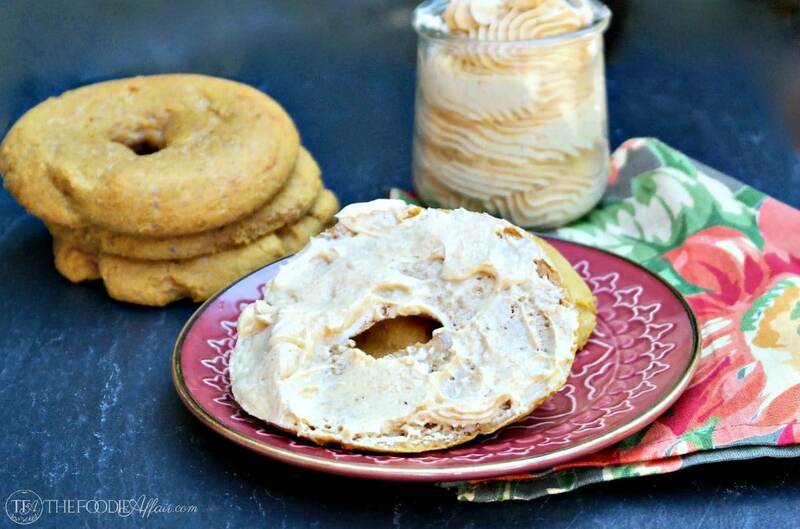 While you are digging in may I suggest topping this delicious butter on Low Carb Pumpkin Spice Bagels or Sweet Potato Waffles? 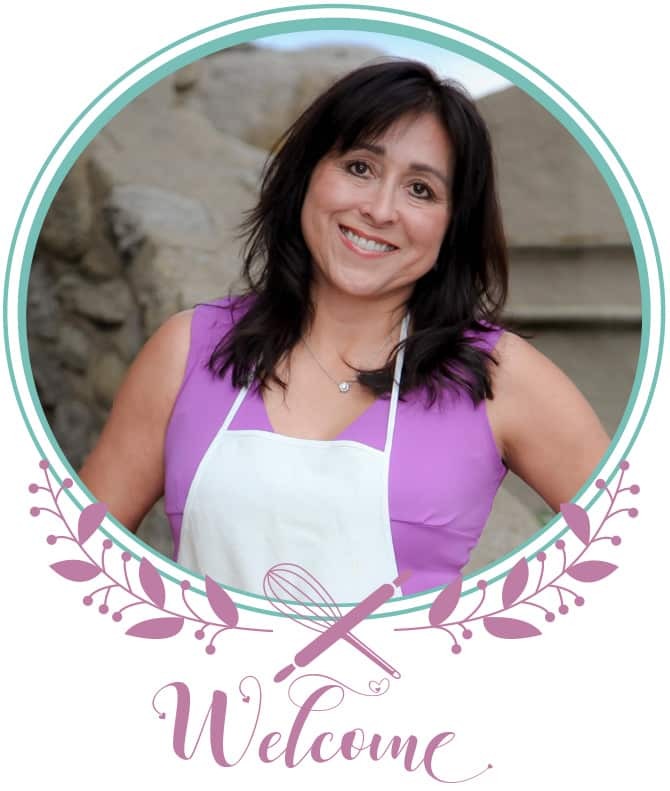 Flavored butter is not only simple to make, but you can really jazz up the flavor when lathering it on foods like toast, but when adding a dollop to a plate of Banana Bread Pancakes you are going to experience a whole new level of deliciousness! Ready for another tasty idea? Have you tried bulletproof coffee yet? It’s a coffee drink blended with healthy fats for energy that lasts for hours! Sometimes I blend up a cup in the morning before heading to the office, and I’m completely satisfied through lunch time. Give this Bulletproof Coffee Recipe an try and instead of adding plain (unsalted) butter use this Sugar Free Pumpkin Spice Butter for a creamy frothy cup of heaven! In a large bowl whip butter with a hand mixer. Add pumpkin puree and vanilla extract. Blend until well incorporated. Mix in pumpkin pie spice and sweetener. 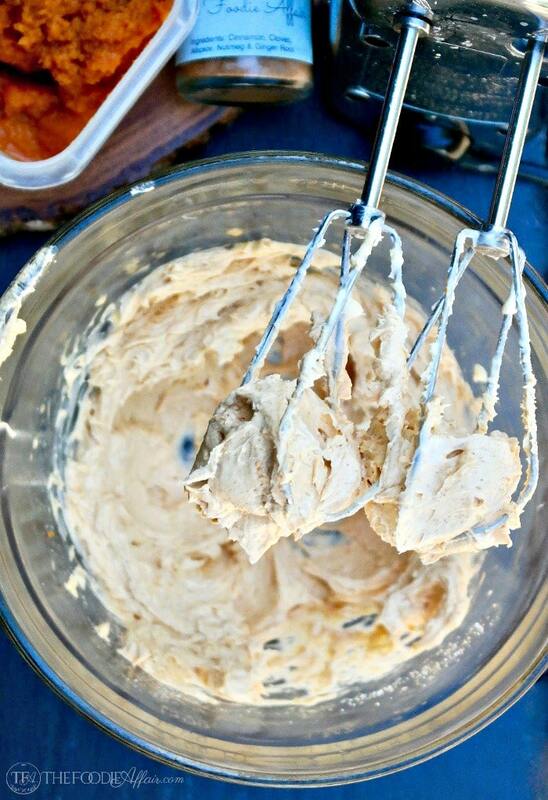 Whip until light and fluffy. Store in an airtight container in the refrigerator. 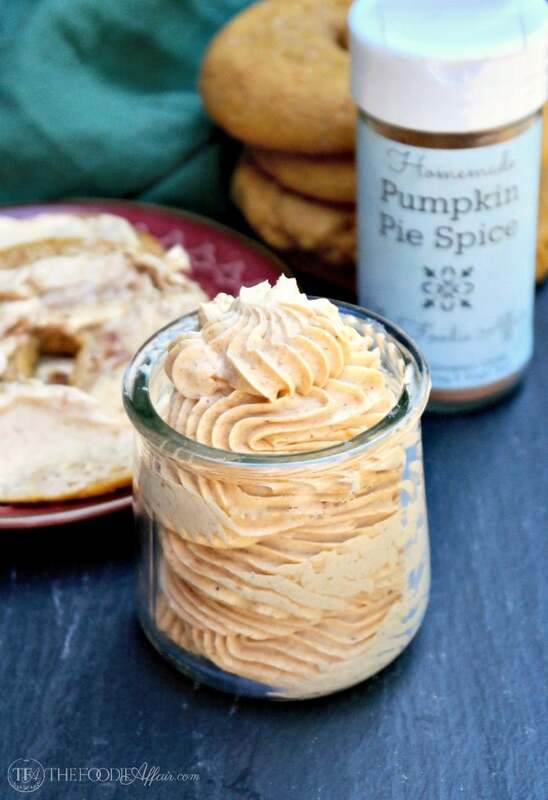 Loving this idea and will go perfectly on your pumpkin spiced low carb bagels. Wishing you a super weekend! This sounds amazing and the thought of putting it on banana bread pancakes has me drooling! Yes, to all those fabulous options! O.M. G. Homemade pumpkin butter that’s sugar free to boot? What a genius idea and one that I would never have thought of! Thanks for this great idea my friend! I love this time of year because I can go crazy with pumpkin spice flavors! Thanks, Dan! What a delicious flavor booster! Such a treat to use this on toast in the morning, but I love your suggestion to add it to coffee – WOW! That sounds like a delicious homemade latte, what a treat! The latte is the best! So easy too. I have a hand held frother that works great for homemade coffee drinks. Love this!!! 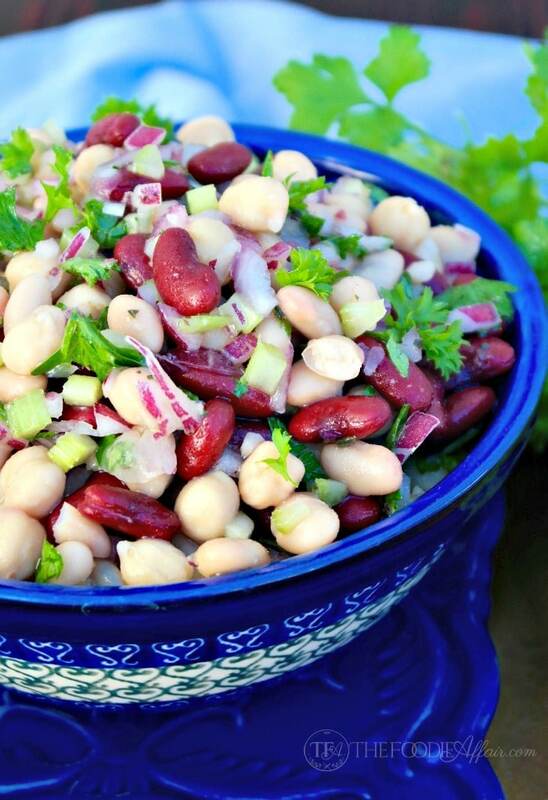 What an easy way to add a ton of flavor to so many things! I need to smear some on a toasted english muffin like asap! Wow! This sounds so delicious! I need to make some up ASAP to put on my toast! Sometimes the easiest recipes are the best ones! Hope you give this a try, Madi! Sandra, you have won my heart with this one!! The photos alone are enough to make me drool — I have to try this!! Thank, Michaels! Put this on your banana pancakes! Every year my Mother In Law makes apple butter but I am going to wow her with this recipe!! Meee too! Pumpkin Spice is my favorite Fall falvor! This stuff is delicious, a great addition to pumpkin bread! You can definitely use canned pumpkin. The taste will be the same. Enjoy!